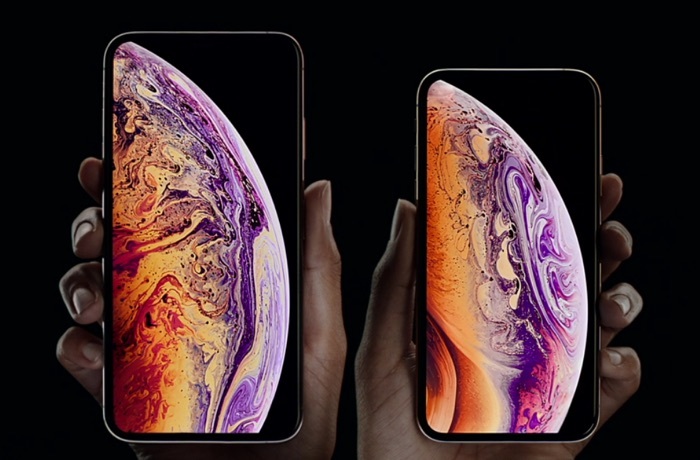 The new iPhone XS and XS Max are now available to pre-order from Apple, prices start at £999 for the XS and £1099 for the XS Max. If you don’t want to shell out all that cash, all of the major UK carriers are now offering the handsets on a range of monthly contracts. We have the details on the cheapest monthly contracts available with the major carriers. Sky mobile has one of the cheapest plans available for the iPhone XS. This one is slightly different as you buy the handset on a 30 month device plan. You then add on a monthly plan for data. The cheapest one available is for £43 a month with no up front payment, more details over at SKY. This is for a 30 month device plan. Prices for the iPhone XS start at £54 a month with a £199 up front payment, for this you get unlimited calls and texts and 1GB of data a month.You can see all the plans available over at Vodafone. This is for a 24 month plan. The cheapest monthly contract with EE starts at £68 a month with a £70 up front payment, for this you get unlimited texts and calls and 4GB of data a month. More details over at EE. This is for a 24 month plan. On three the cheapest plan for the XS is £42 a month with and up front payment of £250, for this you get 500MB of data, 300 minutes of calls and unlimited texts, more details over at Three. This is for a 24 month Plan. The cheapest monthly contract with three £52 per month with an up front payment of £99.99 and you get 2GB of data and unlimited calls and texts. You can find out more details over at O2. This is for a 36 month device plan. Price on BT start at £57 a month on their starter plan with a £235 a month up front payment, this includes 1GB of data, unlimited tests and calls. You can find out more details over at BT. This is for a 24 month Plan. Whilst we have tried our best to find the cheapest plans available with each carrier, you will need to do your own research to work out which plan is best for you.